Did you recently open a new account with HDFC Bank? Did you forget to request a Cheque Book? The bank issues Cheque Book to every account holder on request. It is one of the most vital means of making payments or even withdrawing cash from the bank. A Cheque book is a booklet containing limited numbers of cheque slips. If you forgot requesting a Cheque Book when opening the account, you could ask to obtain one later. In future, you would also require seeking a Cheque Book once the free cheque slips in the booklet finishes. 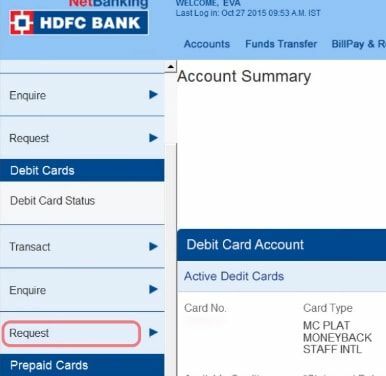 You must have the idea, how to request cheque book in HDFC Bank whenever you require. HDFC Bank is one among the best banks in the private banking sector. It customizes and upgrades its banking services for the customers with an aim to satisfy them with convenient facilities. 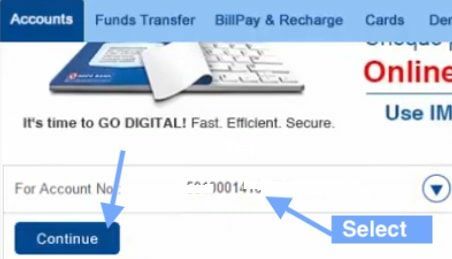 HDFC Bank offers different options to request Cheque Book online. Step 1: First login your HDFC net banking account. Click on Request section of Account tab. 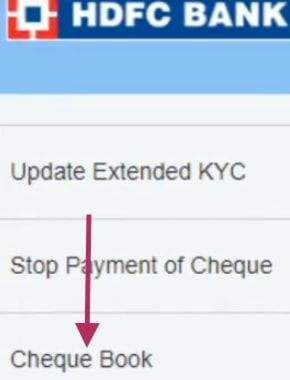 Step 2: After clicking request tab, scroll down and click on Cheque Book. Step 3: Now choose your account number and click the continue button. 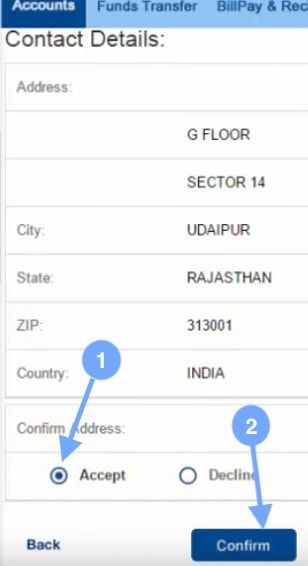 Step 4: Finally, Confirm the contact details by selecting Accept button and click on blue confirm button. The new Cheque Book will be delivered to your address registered with HDFC Bank within 3 working Days. Important Note: 25 Cheques leaves are free per 4 months. If you exceed the limit, then Rs 50 will be charged per 25 Leaves. You can call the customer care toll free number 18002703366 from your registered mobile number and request for new Cheque Book. You can send an SMS to a dedicated number with a unique code. Type an SMS 'chq' and send it to 5676712 from the number registered HDFC Bank Account. Visiting the branch and requesting a Cheque Book is another option. You can also enter your request for the same at nearby HDFC ATM. The bank will dispatch a new Cheque Book receiving your request, and it will get delivered within few days at the address as per in records. If there is any change in the mailing address, it is better to notify the bank. The modern methods of Internet Banking and SMS Services are very convenient to save your time and effort. The traditional methods of visiting the branch, ATM or calling the customer care consume time. Select the suitable method and request Cheque Book in HDFC Bank.